We are both avid readers. We enjoy a daily late afternoon “Reading Hour” before sitting down for dinner. We have read each of these wine themed fiction novels and recommend them for those who have a keen interest in wine. 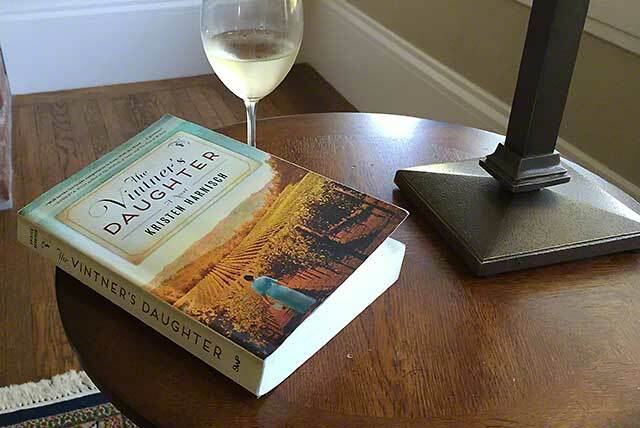 Of course, the books read much better with a glass of wine.